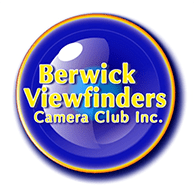 Berwick Viewfinders Camera Club Inc. Club Constitution - Berwick Viewfinders Camera Club Inc. The constitution contains the rules by which the club operates. It has information about members, grievances, meetings, committee, and financial matters. Click here to download constitution.